Watch 'Talking To Myself' here. On Thursday, lead singer of Linkin Park Chester Bennington was found dead by suicide, by law enforcement officials in his home in Palos Verdes Estates, California. In the aftermath of the news, celebrities like Rihanna and Chance the Rapper shared homages to the singer. 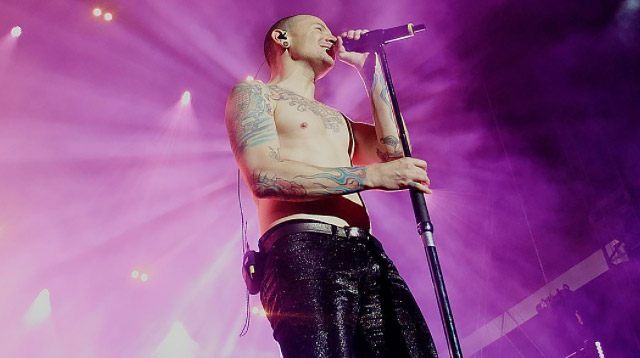 After the news about Bennington's death broke across outlets, bandmate Mike Shinoda shared on Twitter, "Shocked and heartbroken, but it's true. An official statement will come out as soon as we have one."